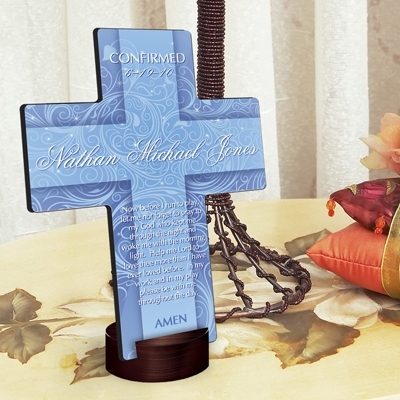 * Decorated with delicate swirls and sparkling bursts of light, our personalized Twinkling Star Cross is the ideal addition to a nursery or young person's room. 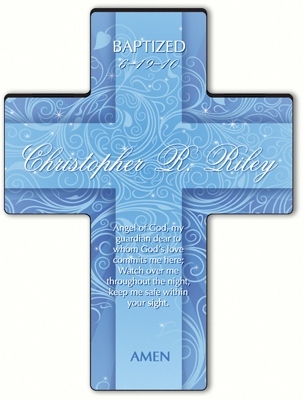 * Made of a long-lasting composite material, this pretty cross will be a long-treasured gift. * Choose from nine poems of faith suitable for a variety of occasions.